As a prosthesis wearer, you want to be confident that your knee joint meets your daily requirements and supports changing walking speeds. Through continuous further development, our goal is to offer you a knee joint that makes you as independent as possible in everyday life. 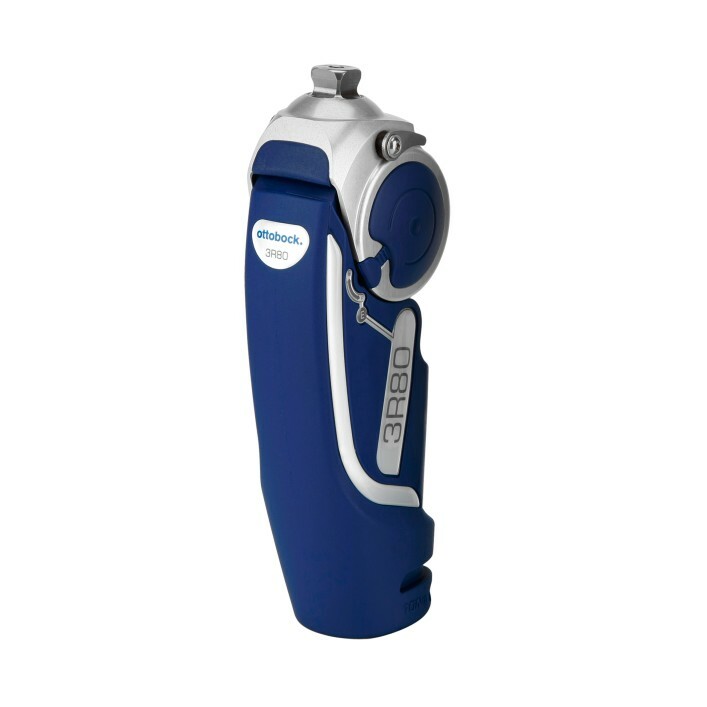 The 3R80 with its unique rotation hydraulics principle is now also approved for prosthesis wearers with a body weight of up to 150 kg. With the 3R80, both the stance and the swing phase are controlled by the hydraulics. For example, walking down stairs step-over-step and walking down inclines are effectively supported by closely approximating a physiological gait pattern, even at various walking speeds. The 3R80 is water-resistant to a depth of 3 metres and has a manual lock for even better safety, especially in wet areas.